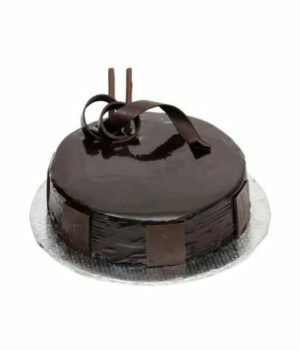 Send beautiful 12 mix love combo and 0.5 kg pineapple cake and make your love one day more special. 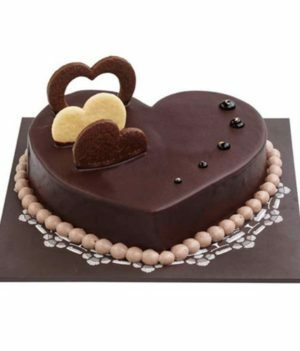 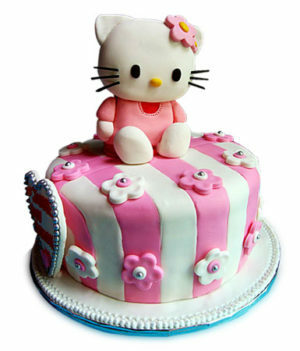 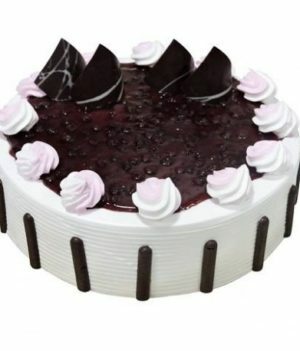 A lovely combo of flowers and cake is the best way to convey your inner feelings to someone. 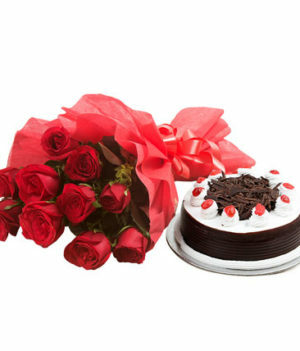 This combo of beautiful mixed roses and a pineapple cake is all set to add a touch of happiness to your occasions and celebrations. 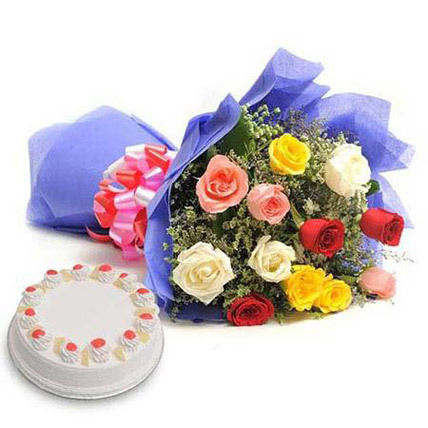 The vibrant and fragrant mixed colored roses are amazingly wrapped up in blue paper packing and the pink ribbon knot is providing an added zest.